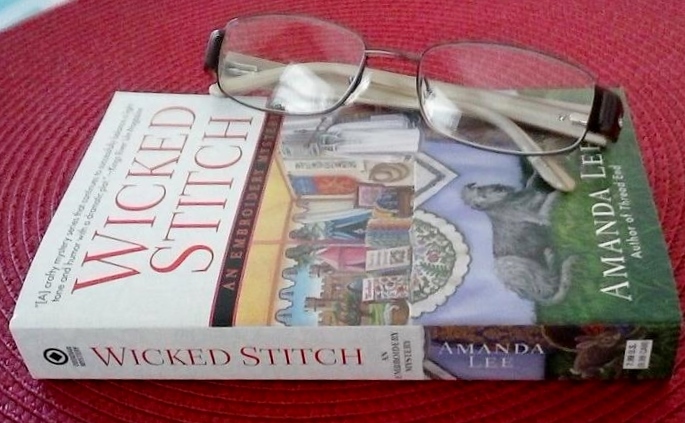 WICKED STITCH was a wickedly fun and entertaining mystery. You’ll be embroidered . . . uh, embroiled from the very first chapter. I love the Renaissance Faire setting for protagonist Marcy Singer and the other characters from Tallulah Falls. I’ve been to a Ren Faire, and author Amanda Lee’s descriptions really captured the feel. What a great place for a murder! I was happy to see that the victim wasn’t killed and found in the first couple of chapters. I like getting to spend time with the characters before they become wrapped up in investigating. That being said, once the body was found, the book just kept getting better and better. Ms. Lee has a wonderful writing style that keeps the story flowing at a great pace. 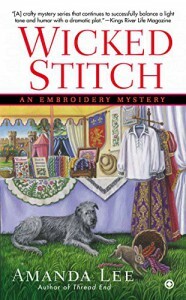 Readers will love this tightly stitched tale of murder most medieval.